I like to think I'm a pretty sentimental person. I always have some sort of camera on me to take pictures of those special moments in life, and I keep anything that has memories attached to it. Movie stubs, game tickets, birthday cards, maps for tourists - you name it, I've probably got it! 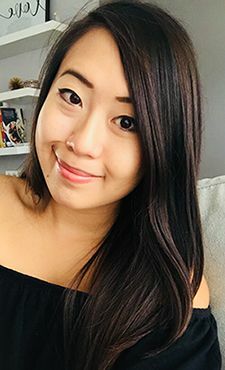 So when a little birdie owl (cue: Ookie) told me about a new Canadian company specializing in making memories last, I was intrigued to say the least. 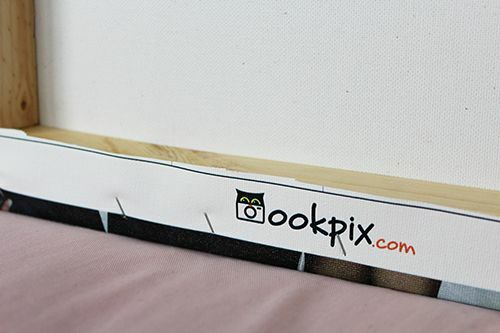 Ookpix is Canada’s first dedicated online photobook and wall art provider. Tangible photo albums are now a thing of the past with all the digital photosharing programs that we have out there. But things like that don't work for me. I like to have something I can flip through and look at from time to time to remind me of good times I've had and shared with friends and family. Photobooks are a fantastic way to save those memories that you've taken with your camera. Aside from photobooks, Ookpix also offers yearbooks, wall art, calendars and portfolios -- possibilities are endless! Although I've used photobook services in the past, it's always feels better when you support a Canadian company. The website is user friendly, Ookie has a cute sense of humour, and making photo projects has never been easier. Ookpix gave me the chance to try out their service, and it was pretty tough deciding what I wanted to make! 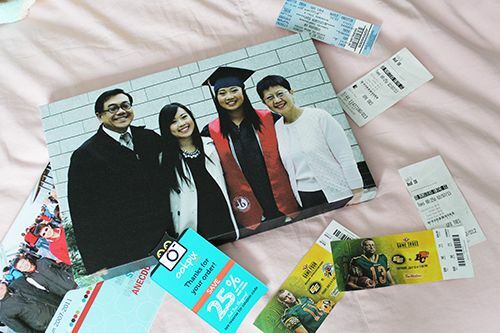 I ended up going with printing a photo of my family on canvas that I'll be gifting to my father for Christmas (dad if you're reading this, please still act surprised when you open your present!). Shipping was quick, and the final product is sturdy and high quality. I know it'll be hanging up on the wall for years to come! With Christmas around the corner, there's no better time to dive into the process and make something special for someone on your Christmas list. Ookpix has offered my readers 30% off! Simply use the code LMANDREA30 at the check out before December 1, 2013 and receive 30% off any product you create! 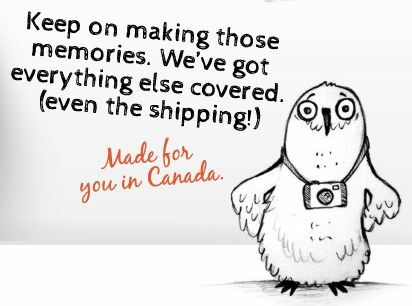 And best of all - shipping is FREE in Canada! Sounds like a cool website. This sounds interesting Andrea! Will definitely check it out! Have a great day!